What if I told you that YOU are NOT getting quality sleep? Did you know that 90% of people are getting poor quality sleep due to too much silence?!?!? It's true. Even when you are sleeping your brain is constantly processing sounds. If it is too quiet this can have a negative effect on your ability to reach a deep sleep or stay in a deep sleep because any little noise will interrupt your sleep. The solution to this problem is very simple! You simply need white noise to play in the background. White noise tracks will block out distractions and other unwanted audio artifacts as well as sooth you allowing to you reach REM sleep and stay there. 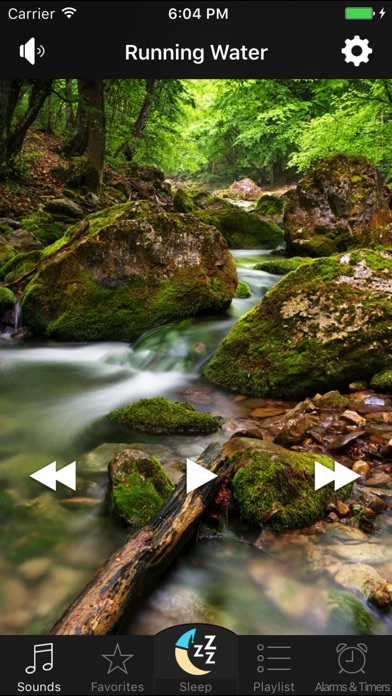 Our White Noise app has over 40+ soothing tracks and soundscapes to allow you to get the BEST QUALITY sleep possible! 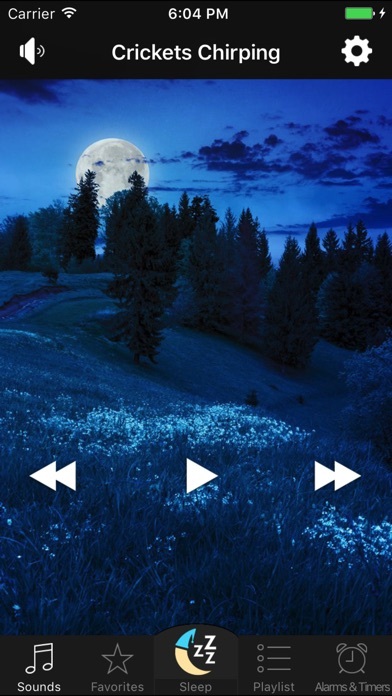 √ 40+ perfectly looped sound scapes √ Listen to the tracks in the background so you can use other apps while listening √ Full screen digital clock √ Intelligent alarm and timer system √ On Screen Media Player and volume controls for easy navigation √ Favorite list feature for quick access √ Control from lock screen using remote control buttons √ Timed Playlist engine Download this app now! The sounds are good. Not too many, not too few. Stays on all night. I’ve used it every night for the past year. I’ve never had an issue. It gets me to sleep and I stay asleep. If only it made me breakfast. Wow amazing relaxation after using it through a rough time it would calmly put me to sleep to get some deep rem movement for sure. Love listening to the air conditioner sound. Makes drifting off to sleep much easier! Good sounds and good variety but a bit annoying that I have to scroll through all of them every night to get to my favorites in the middle. Noisy hotels. It’s miracle! Thanks. The train puts me straight to sleep in minutes. I LOVE the choices that you have for sound. I listen to The Bed Time Sounds app every night. It’s always so relaxing and it helps me to fall asleep and stay asleep. I have used this app for at least 1-2 years now. I would highly recommend it for anyone who likes the sound of rain, the ocean or any other sound that the app offers. I’ve used this app for years for my meditation, it’s great. Thank you!! I love this app. It really helps me doze off. Thank you. Really helps me develop a sleep habit. I just wish that habit didn’t involve closing ads. It has helped me, I’m on a routine again. Now I can act normal again! Go to sleep with this every night. I love it I use it every night!!!! 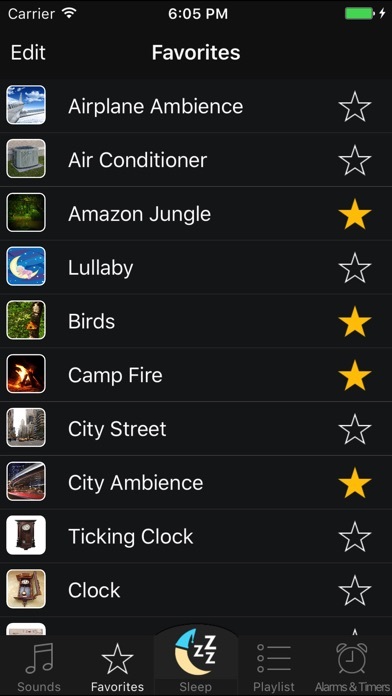 I can’t sleep without noise and this app has SO many selections. The only thing that I have a problem with is that as soon as I turn it off a loud ad comes on. Otherwise...great! I’ve been using this app for over 4 months. It always works, and I like that it has a built in dimmed screen feature. Simple. Many good noise options. My favorite is the air conditioner. This app is perfect for hotels or any foreign environment where you need mat sound. I always put it on air conditioner when I really need sleep! Can’t get to sleep or get back to sleep? This has been my go to app for years. Just selecting the app on my phone starts to shut down my busy brain. It can run all night and gently reminds me to go back to sleep if I start to wake prematurely. My grandchildren also love my “Sleepy Music”. Choose your favorites out of just enough selections so choosing doesn’t wake you up. Something for everyone for every mood. A MUST BUY. I love the sounds, but the app keeps crashing! Fix that and I’ll give five stars! Love this app! 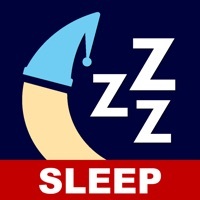 My go to app for a restful sleep! I now require this app to go to sleep. Very soothing on the rainfall sounds. 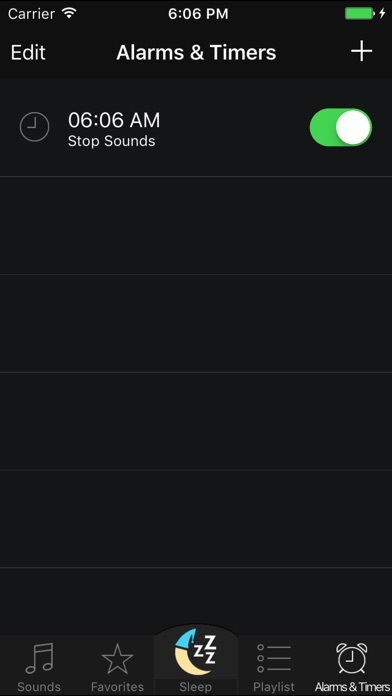 Good selection of soothing sounds to go to sleep by. I can’t sleep without it, even with ear plugs and a small fan! I used to have a music player when I was young and I couldn’t sleep without it. Lately, it has been keeping me awake so I stopped using it. I hated having nothing to listen to and having a quiet room. At first I turned to YouTube to find something, but I didn’t want to have a video on all night. I looked up bedtime apps and this was the first result, and it had amazing reviews. I turned it on last night and I already love it. The thunderstorm sound is my favorite, and I will be listening every night from now on. I won’t be up until midnight anymore!! 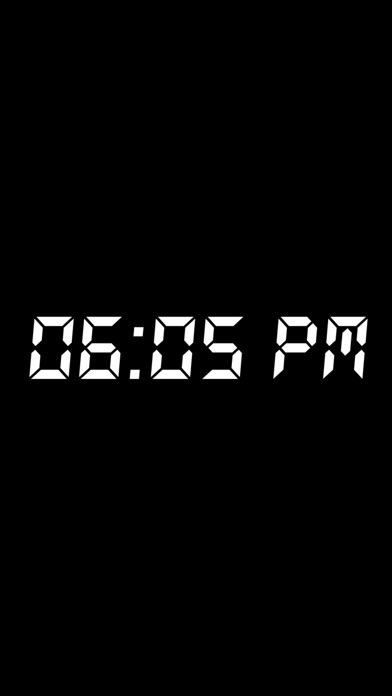 I love how you can set a timer so it doesn’t run all night and how it plays even when your phone is off. I love this app. It is a must buy if you are having trouble sleeping. And it’s free! Seriously, go do it! I enjoy the Bed Time Sounds app almost every day. I live next to a railroad track and it helps to lessen the train noise for me and my dog. Some infrequent issues with app shutting down in the middle of the night, but overall it okay. Would like a “forest at night” sound with crickets, tree frogs etc. no dogs/ wolves please. It is a constant sound which helps me sleep!! but have to click off an ad every night to use the app. wonderful to have the sound play all night. restful.